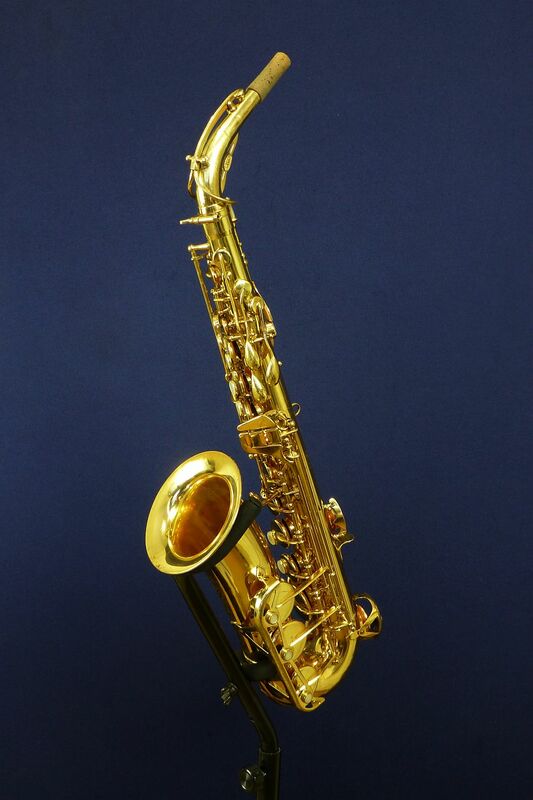 This is a highly underestimated instrument. 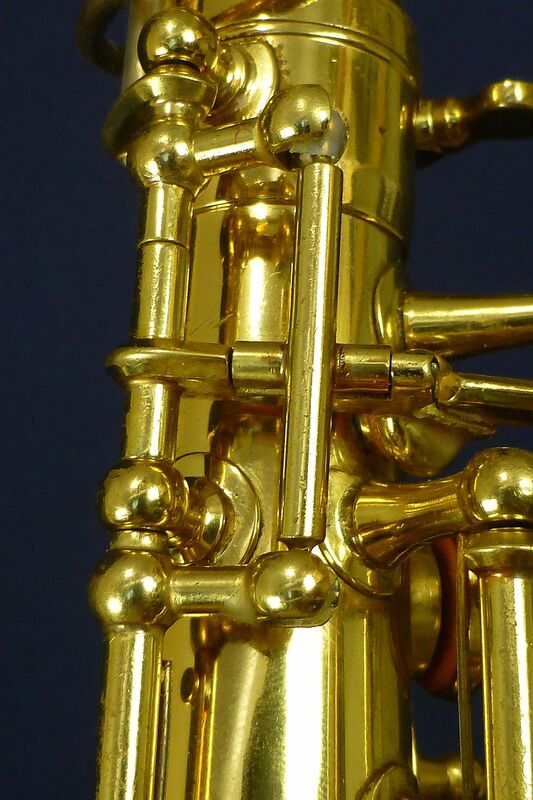 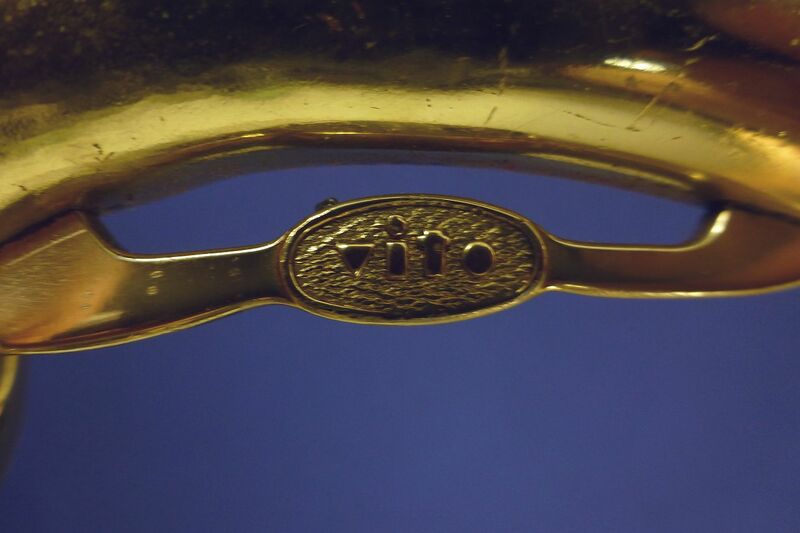 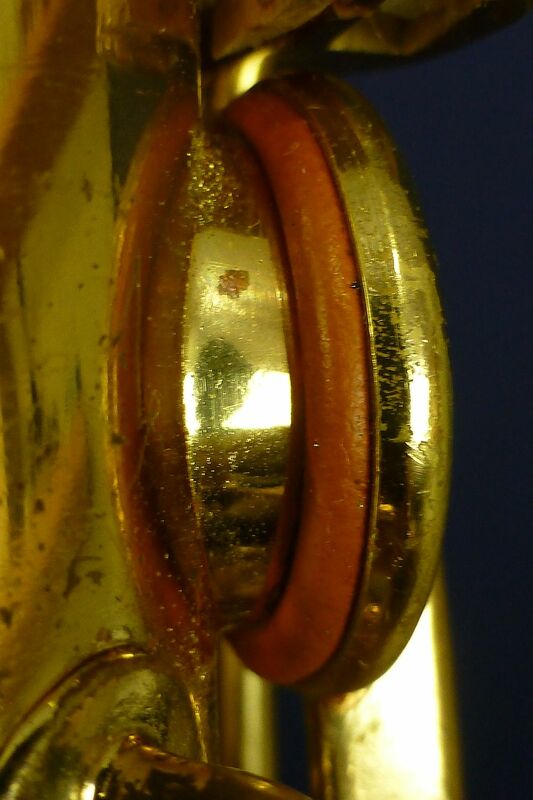 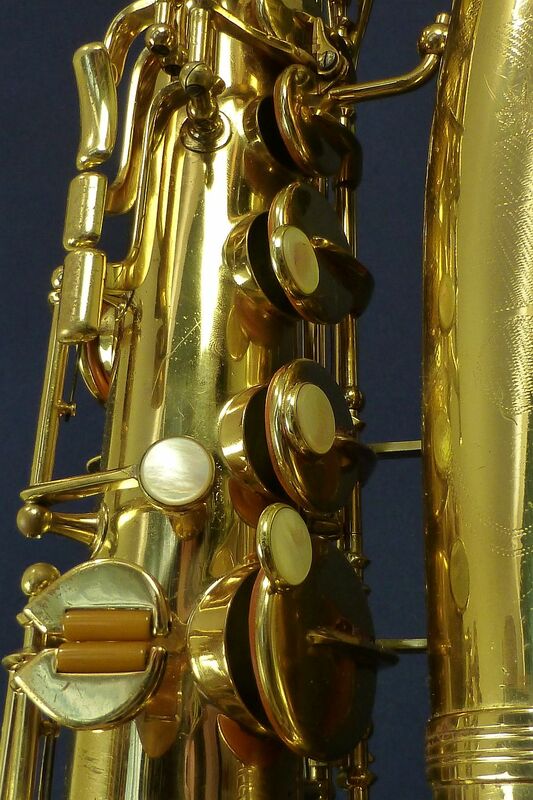 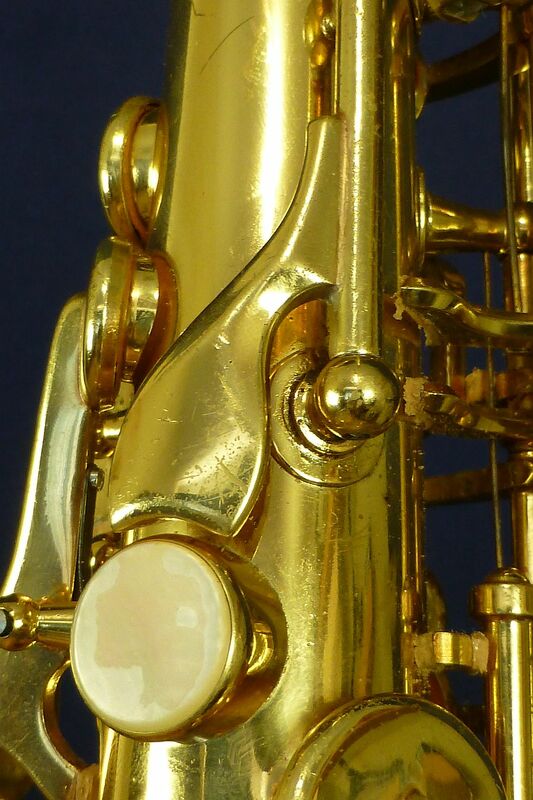 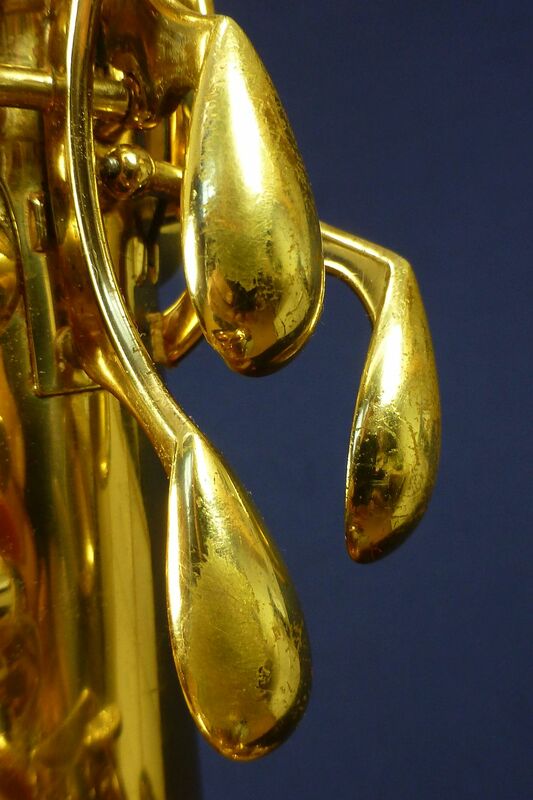 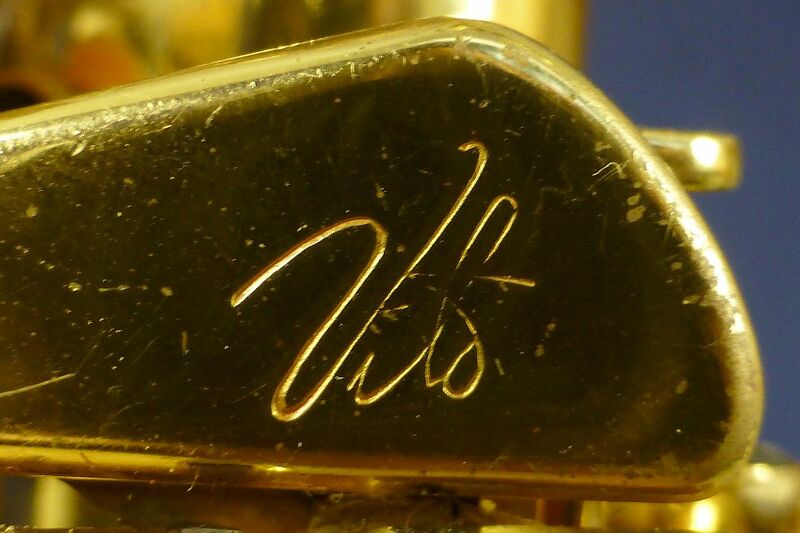 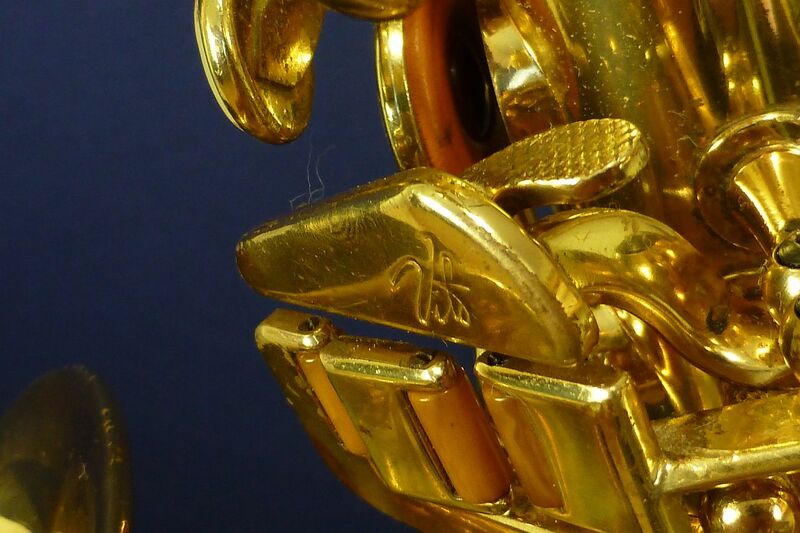 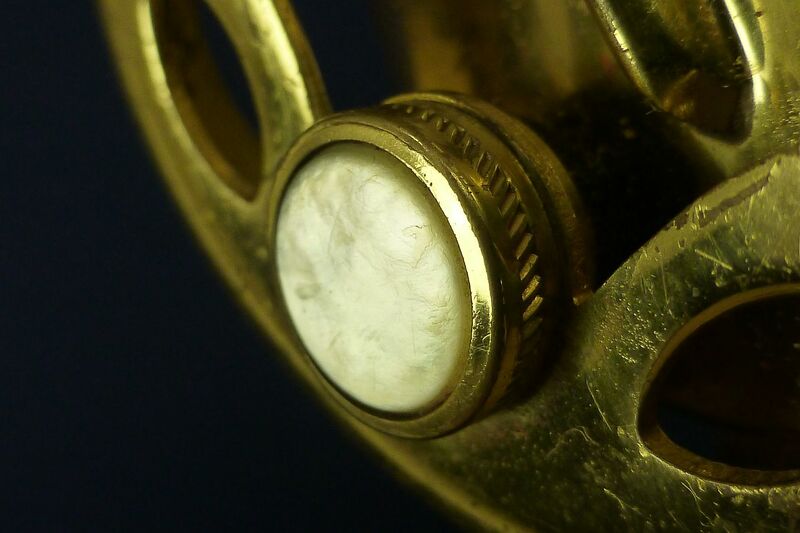 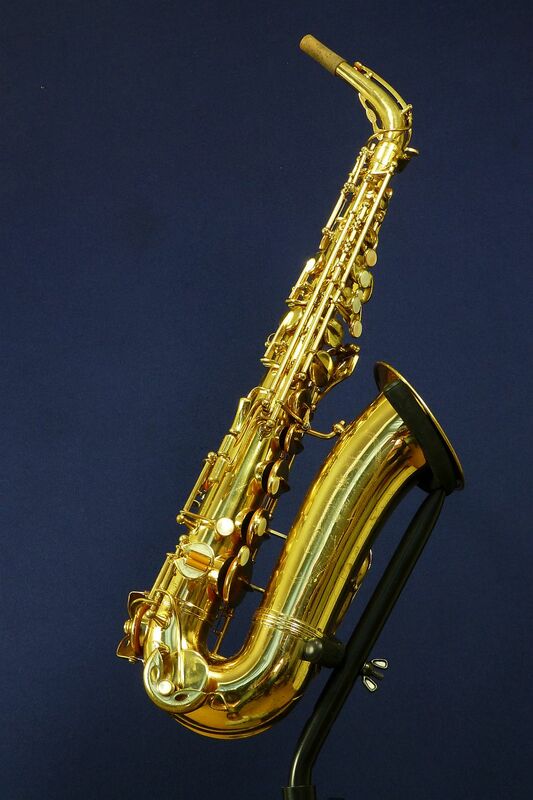 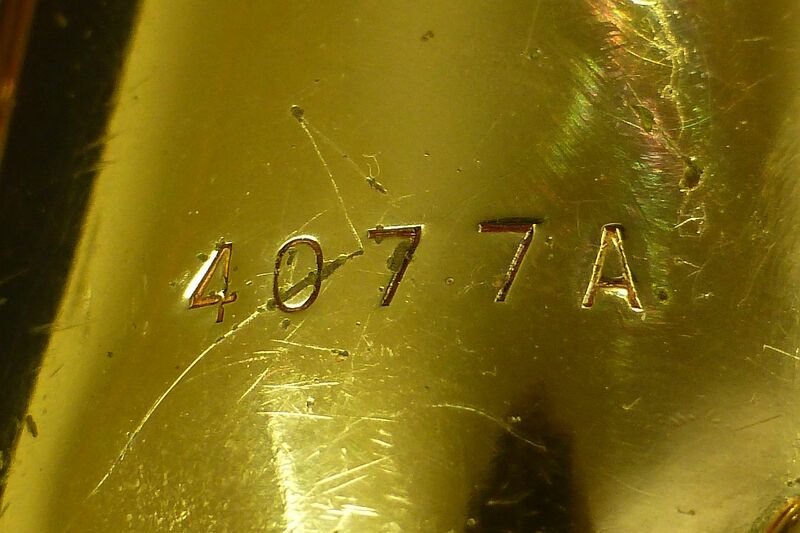 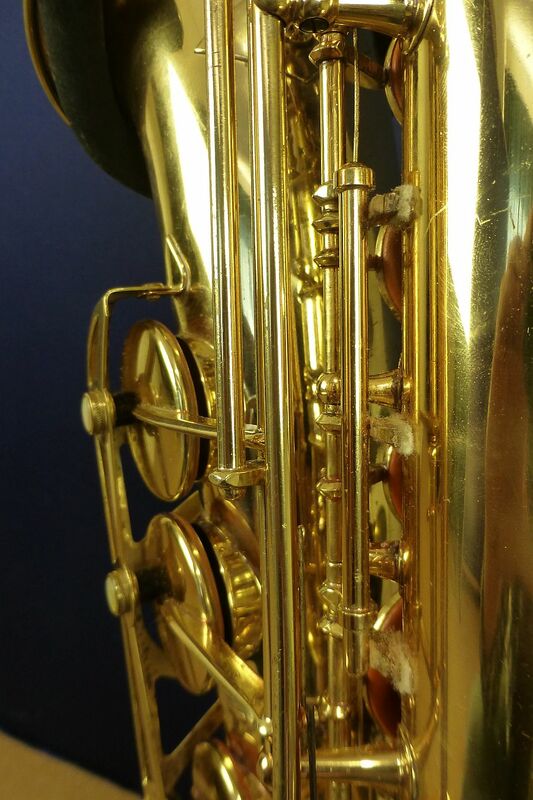 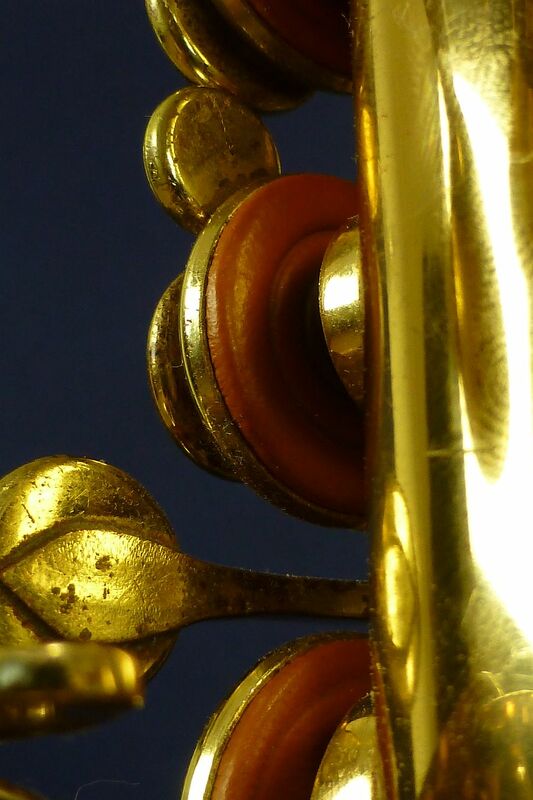 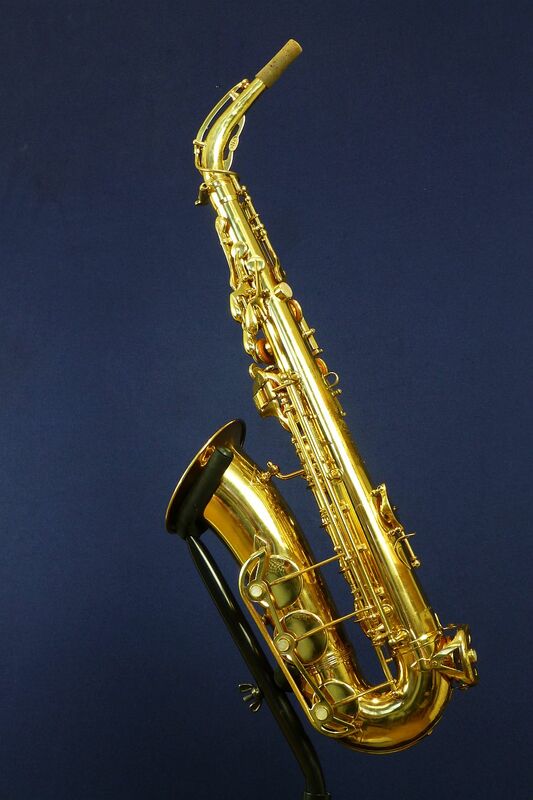 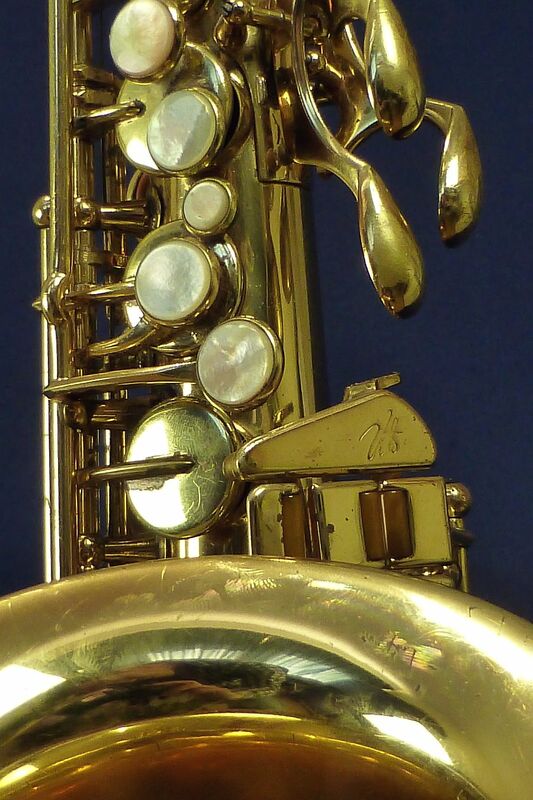 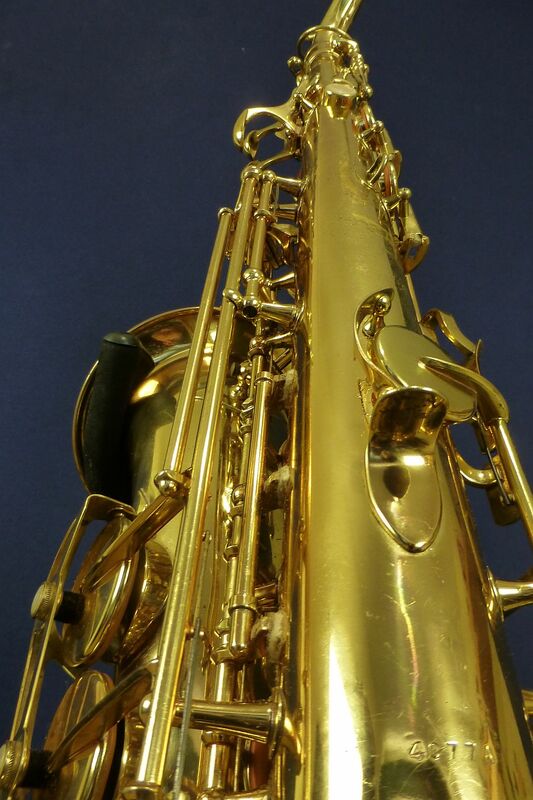 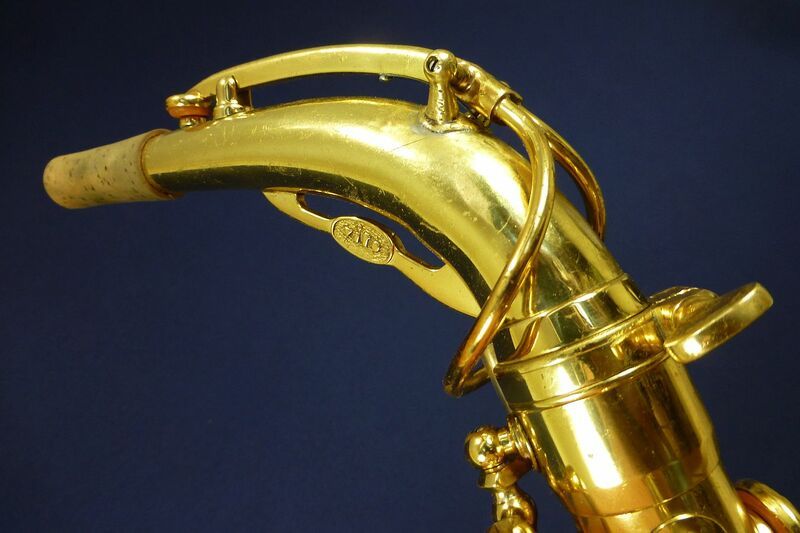 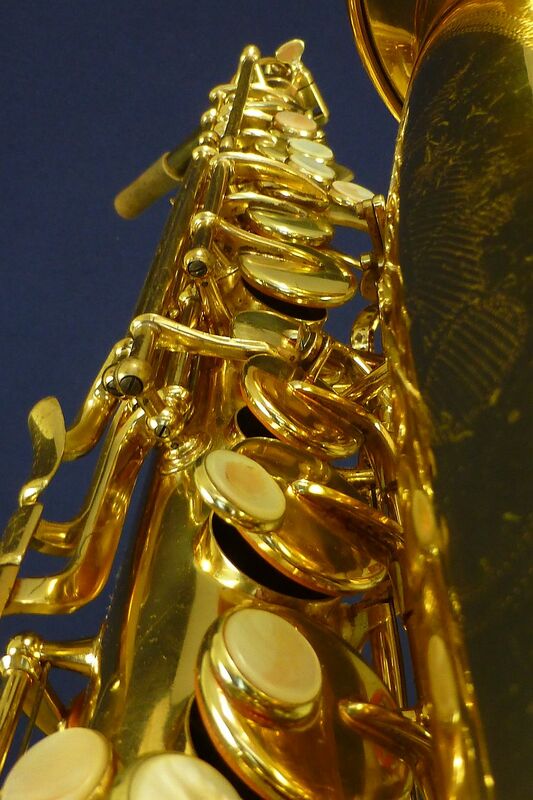 Built by Beaugnier in Paris, in a factory next to the Selmer company, assembled in the USA. 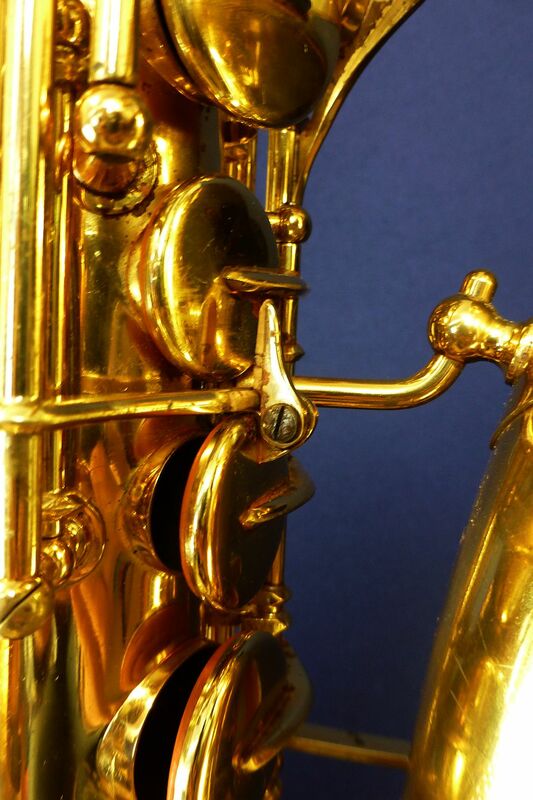 The horn is super solid , and the sound is great. 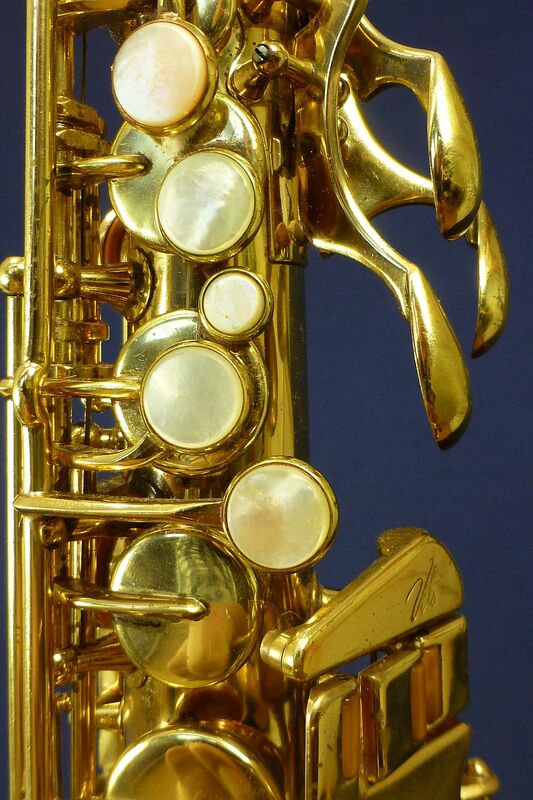 2 YouTube films about this instrument are below.